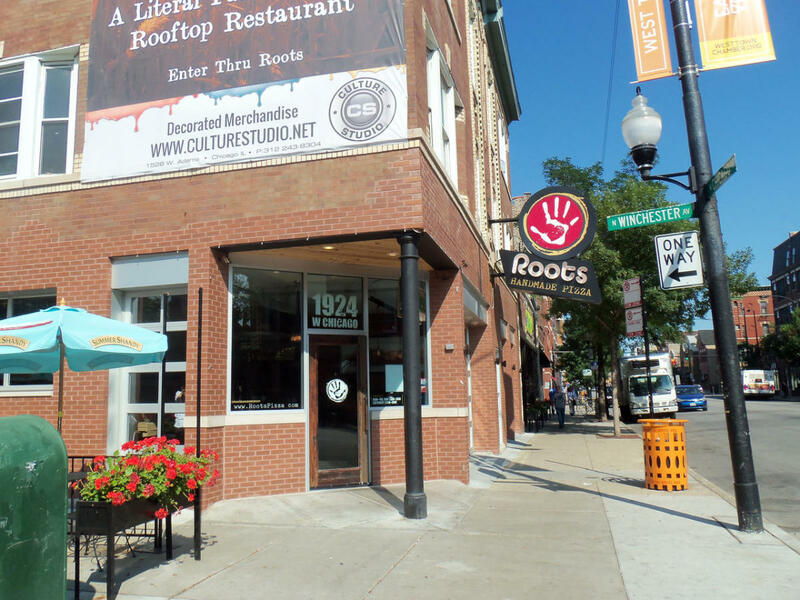 Roots Handmade Pizza was born in the Quad Cities, raised in Chicago. It’s what happened when a bit of hometown nostalgia met our obsession with inventive, made-from-scratch food. And here it is. Authentic Quad Cities-style pizza. Pain-stakingly crafted comfort food made with fresh, local ingredients. House-made sodas and organic sweets for the kids. A Midwest-only beer list and late-night hours for the night owls. So come on in. Bring the kids. It’s a new Chicago tradition, and it’s damn good.